Opportunity Knocks. 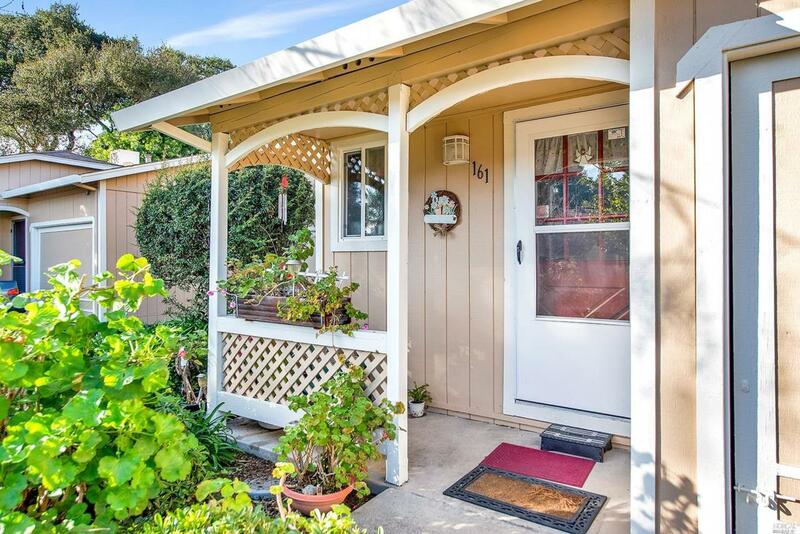 Welcome to this 2/2 (one full bath and one shower stall) PUD in desired Westside of Petaluma. Large backyard featuring citrus trees and back gate. HOA covers, exterior, roof, water, garbage and landscaping. Great space, great location, don't miss this one! Kitchen Dishwasher Incl. Electric Range Incl. Refrigerator Incl. Listing courtesy of Millissa Cannata of Vanguard Properties.